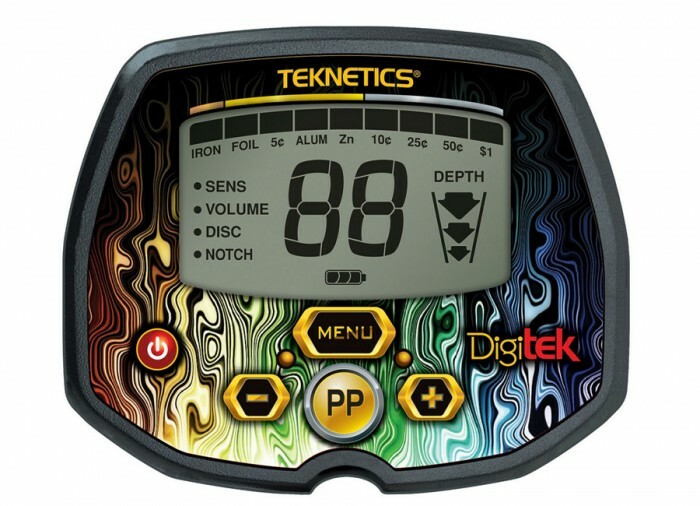 Digitek is the detector kids and teens will not outgrow. 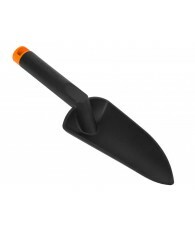 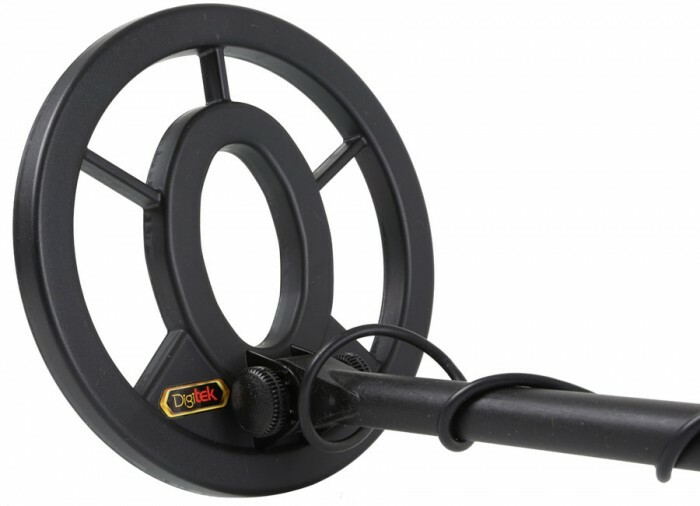 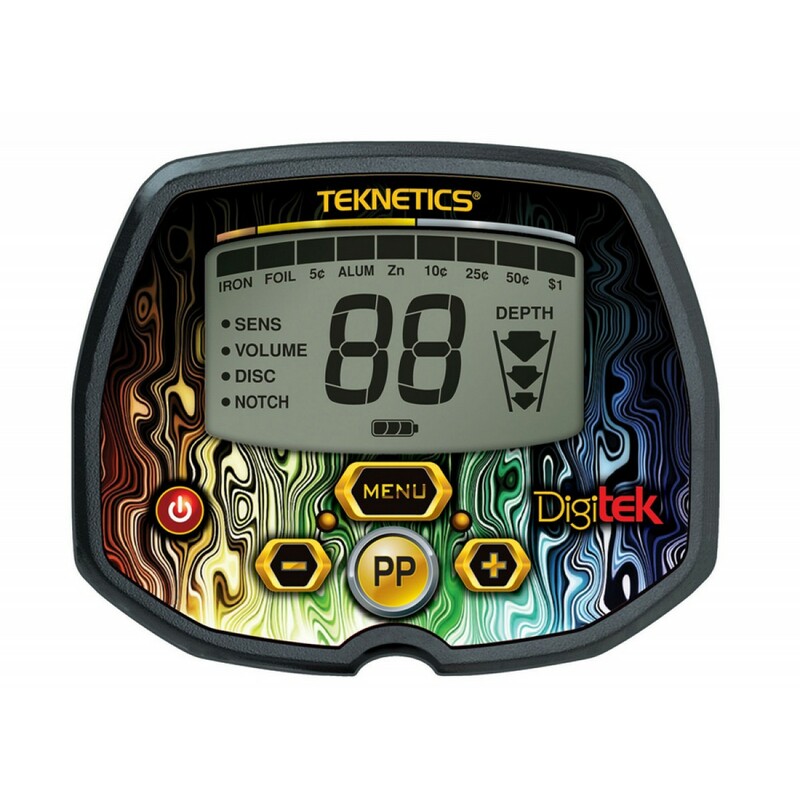 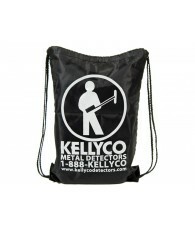 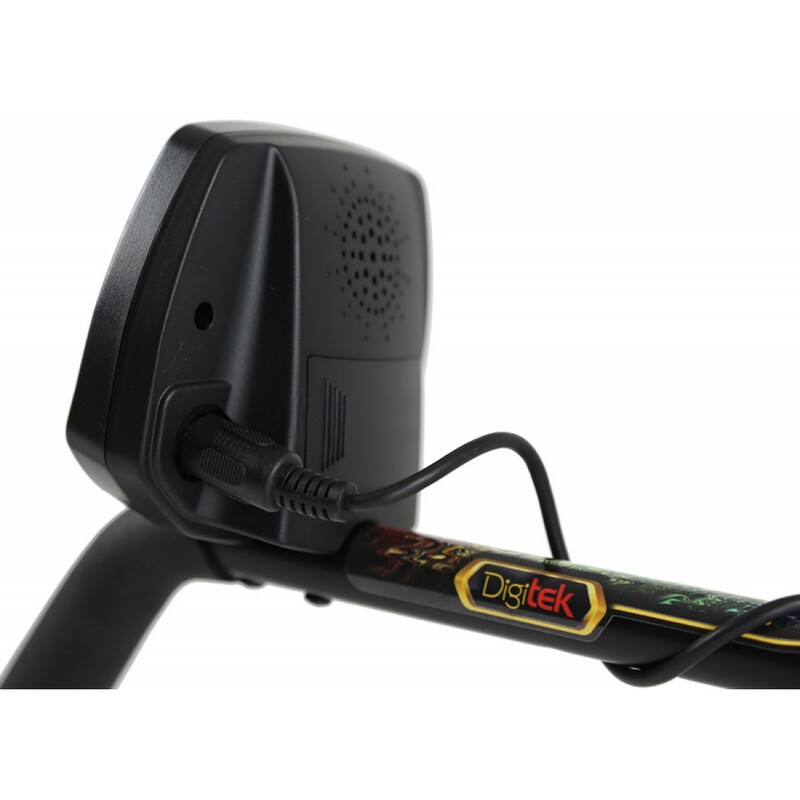 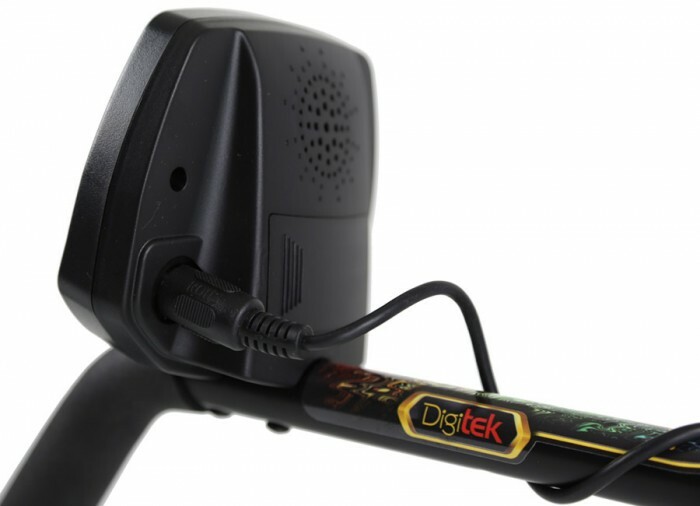 The Teknetics Digitek is designed to the same quality standards as adult metal detectors yet sized for teens and tweens. 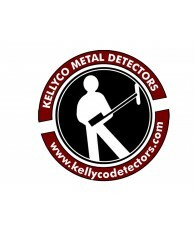 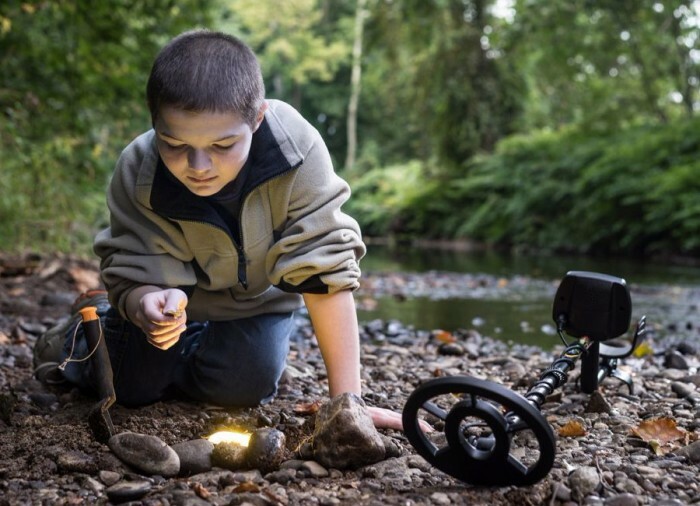 Get your youngster started in a fun hobby that will get them outdoors - metal detecting. 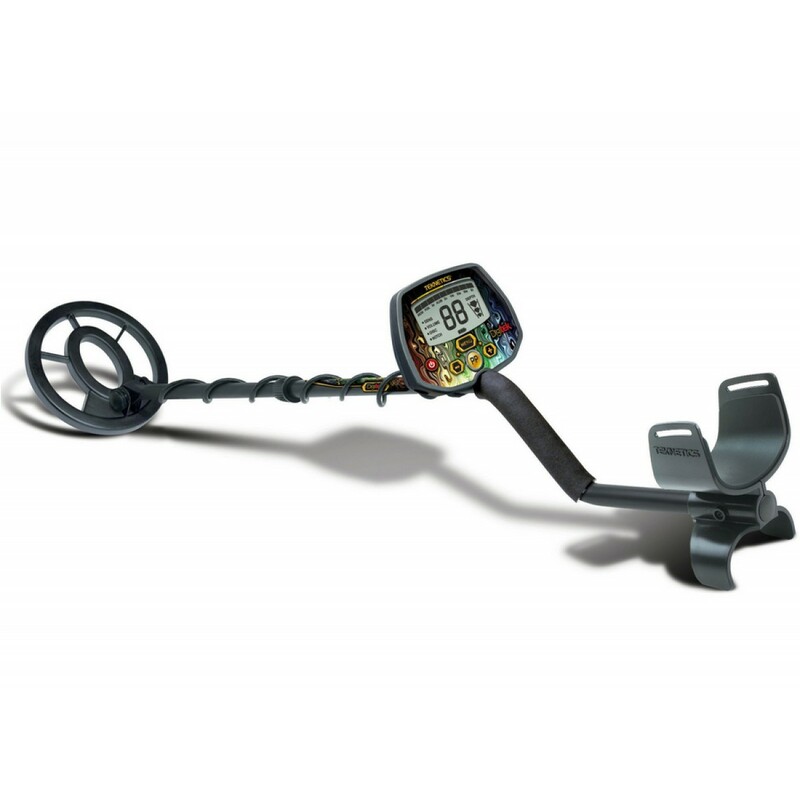 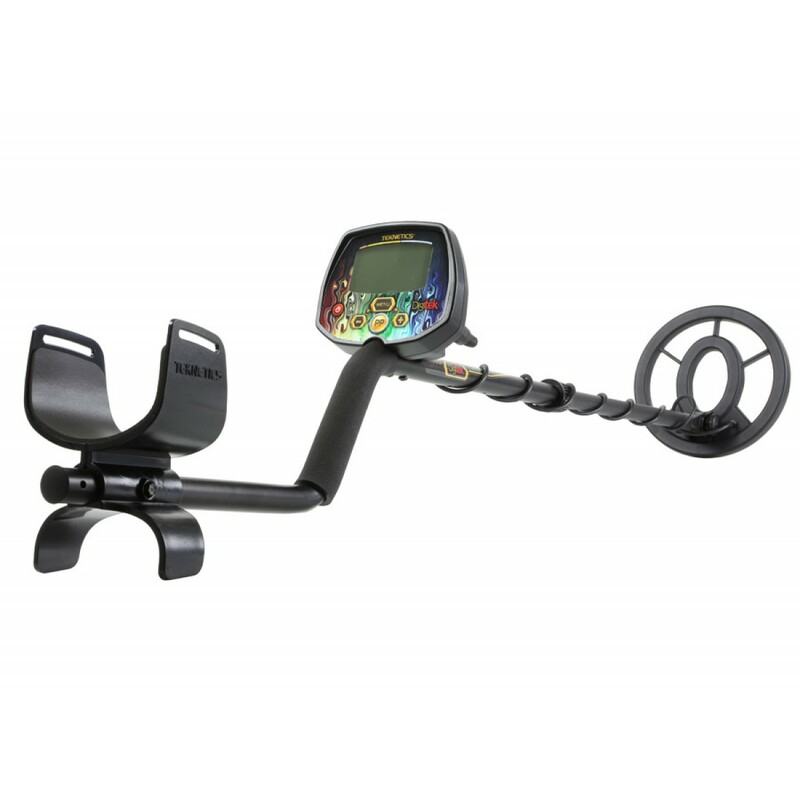 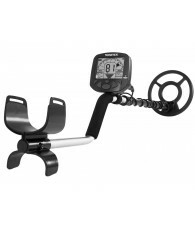 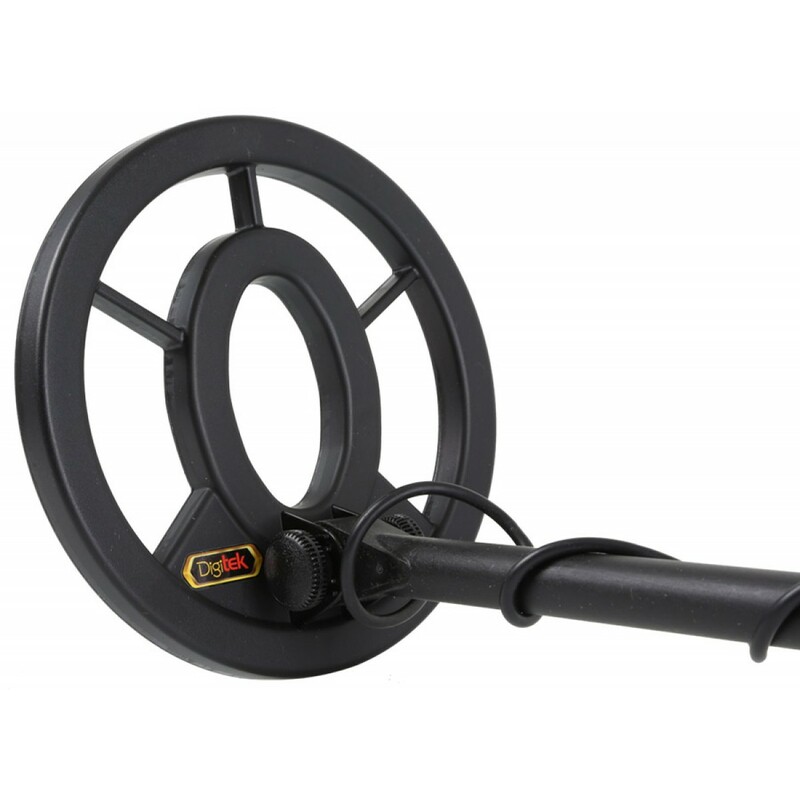 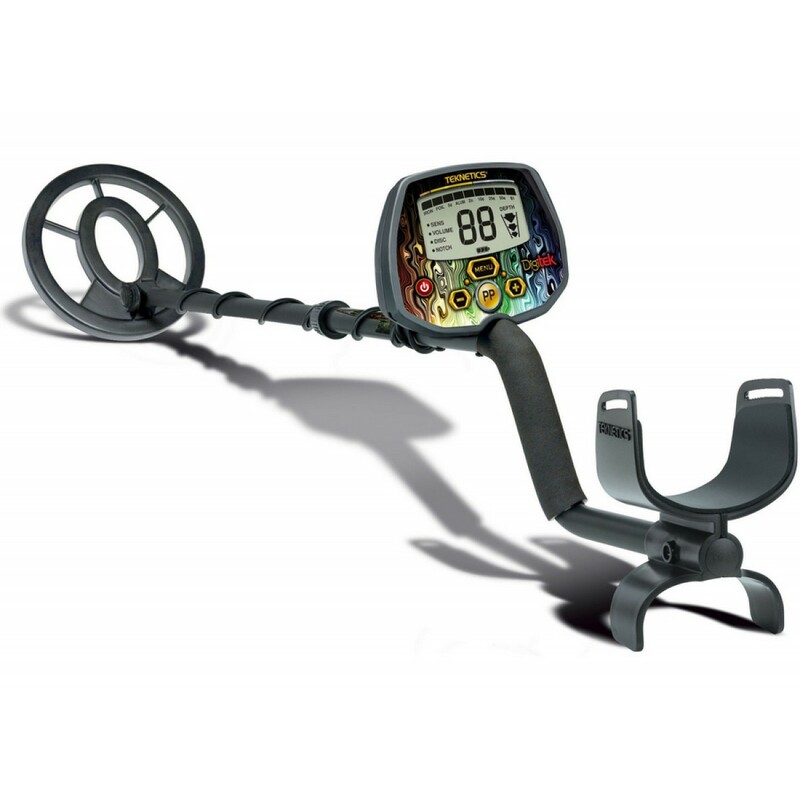 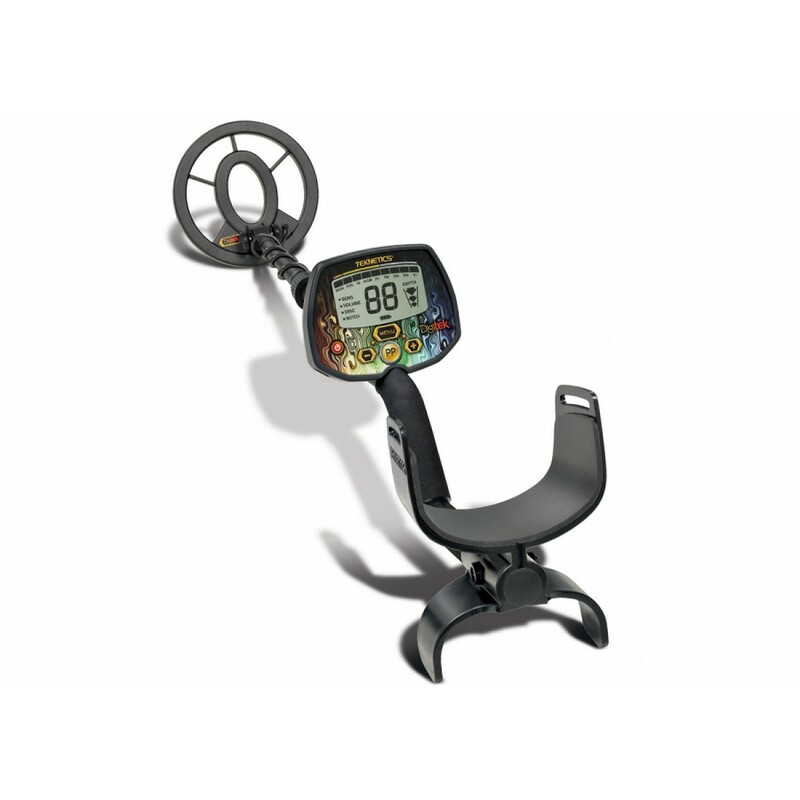 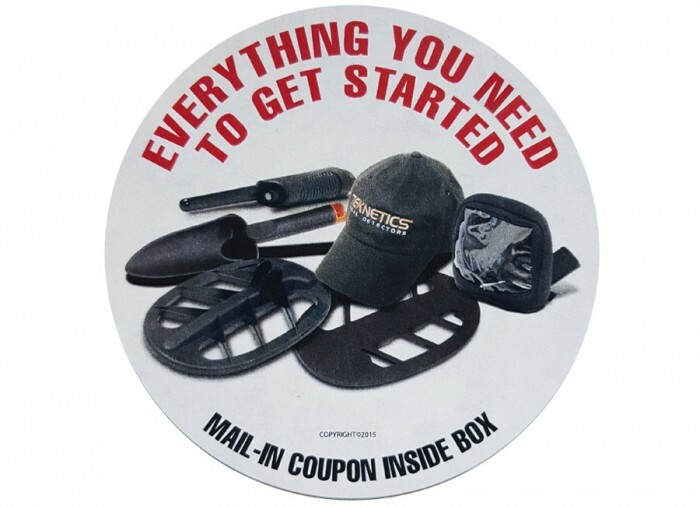 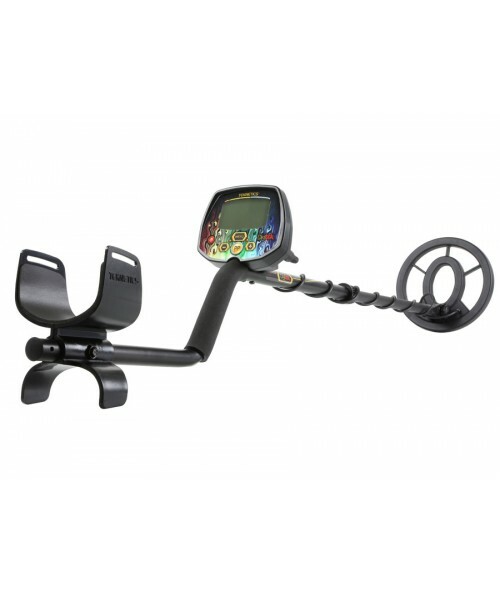 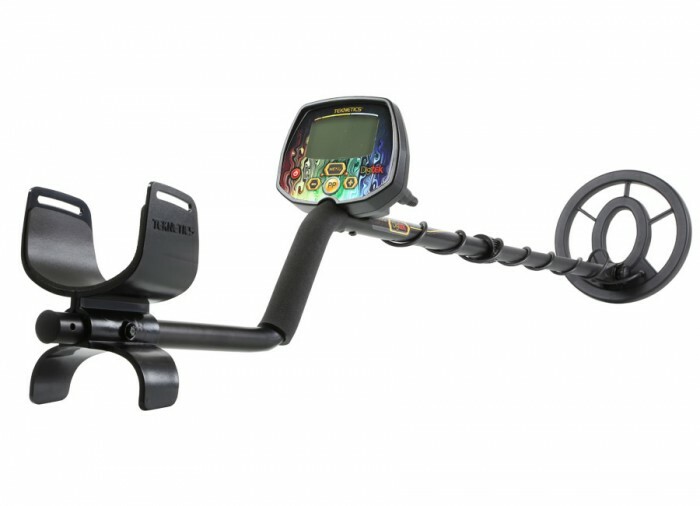 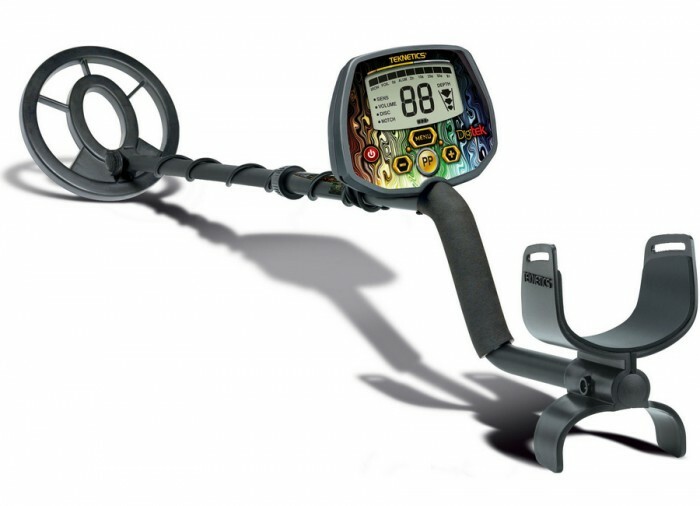 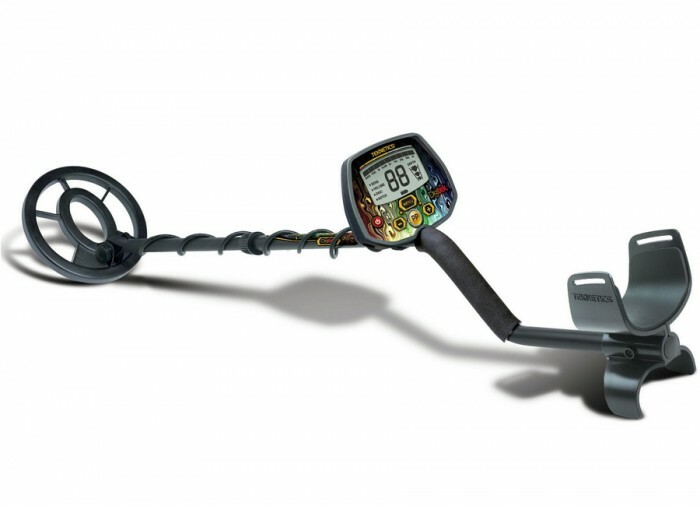 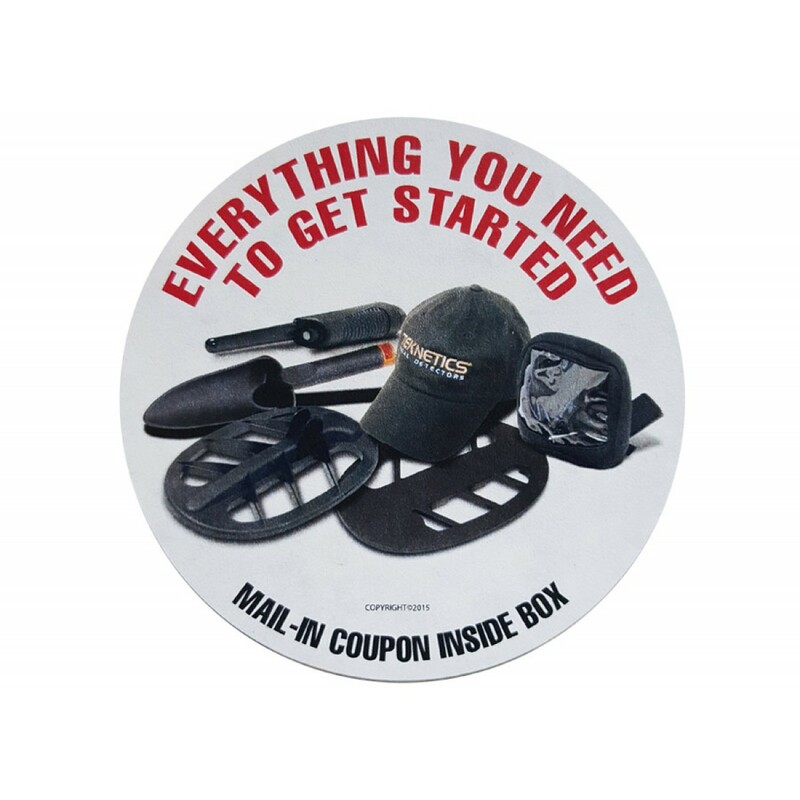 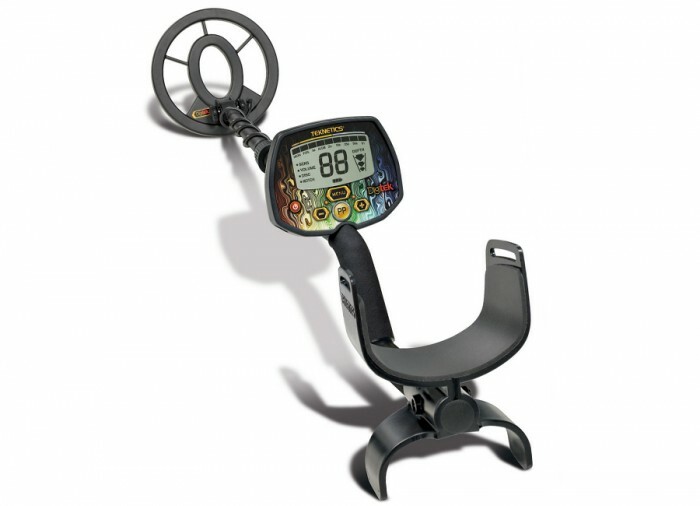 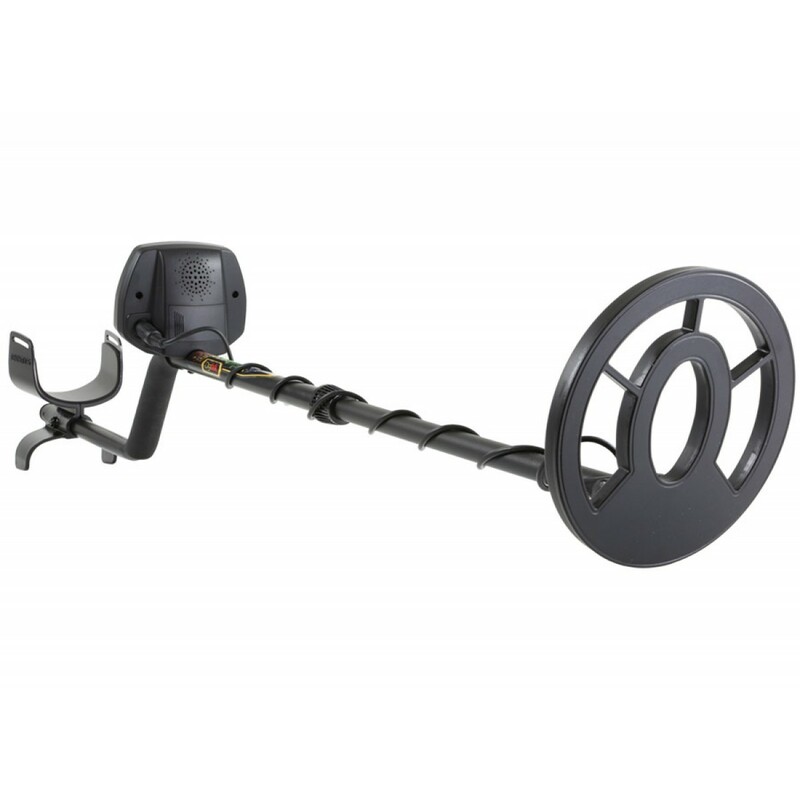 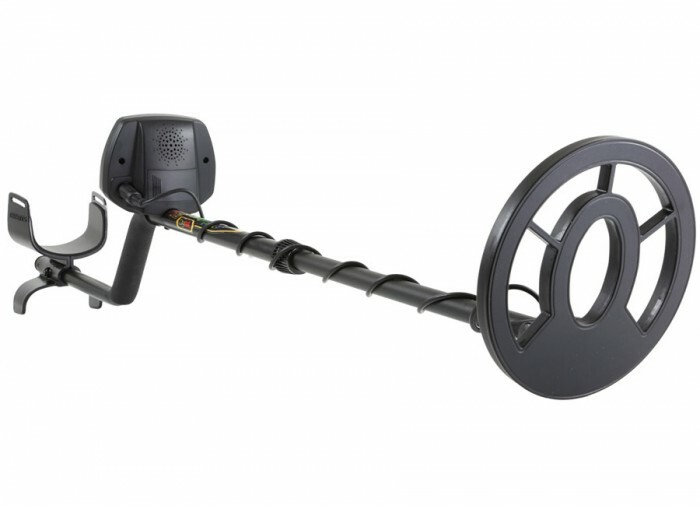 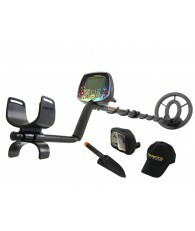 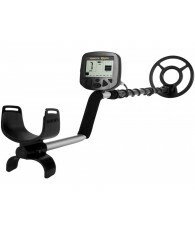 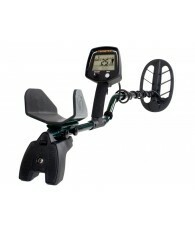 This value priced model detector is packed with easy to use features that will have them finding treasure quickly.